Barbara A. Ward’s research interests pertain to gender and literacy. 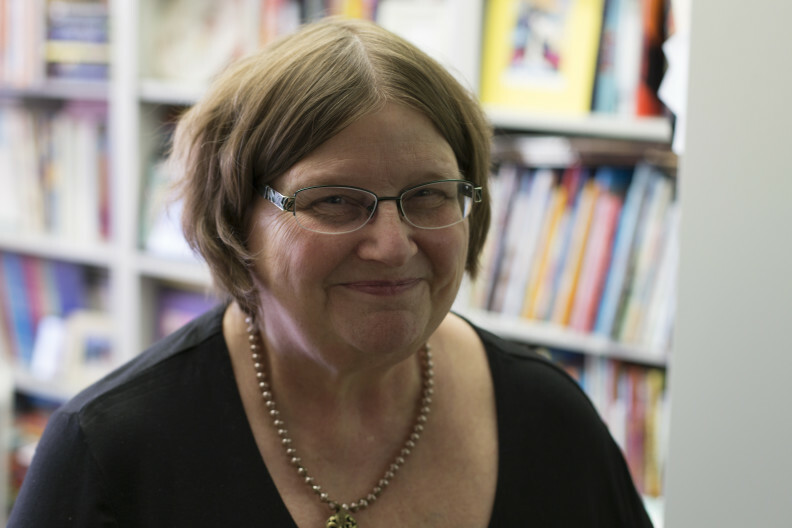 She is particularly interested in the identity of readers and the incorporation of children’s and young adult literature in today’s classrooms. Culturally responsive pedagogy is at the heart of her teaching and research agendas. Dr. Ward teaches graduate and undergraduate courses in literacy, including T&L 553 Assessment and Instruction for Reading, Grades K-8; T&L 556 Literacy II; T&L 568 Psychological Foundations and Assessment of Literacy. She spent 25 years teaching in the public schools of New Orleans where she worked with students at every grade level, from kindergarten through high school as well as several ability levels. She is certified in elementary education, English education, and gifted education. She moved to the Tri-Cities area after Hurricane Katrina destroyed her home, and spent four years teaching there. Her professional activities include serving as president-elect for the Children’s Literature and Reading Special Interest Group of the International Reading Association and as chair of the National Council of Teachers of English Excellence in Poetry for Children Committee. She is the past chair of the Notable Books for a Global Society and has served on several book award committees. Dr. Ward also serves on the editorial review board of The ALAN Review, Dragon Lode, The Journal of Children’s Literature, and Reading Horizons. Ward, B. A., & Young, T. A. (2010). Going global: Books to help us better see our ever-changing world. children at its best: 2009 Poetry Notables. Language Arts, 86(6), 478-486. Young, T. A., & Ward, B. A. (2010). Talking with Cathryn and John Sill. Book Links, 19(4), 19-21. Ward, B. A., Day, D., & Young, T. A. (2010). Preserving the environment: Books that encourage stewardship. Book Links, 19(4), 22-25. 2009 State Literacy Award from the Washington Organization for Reading Development.